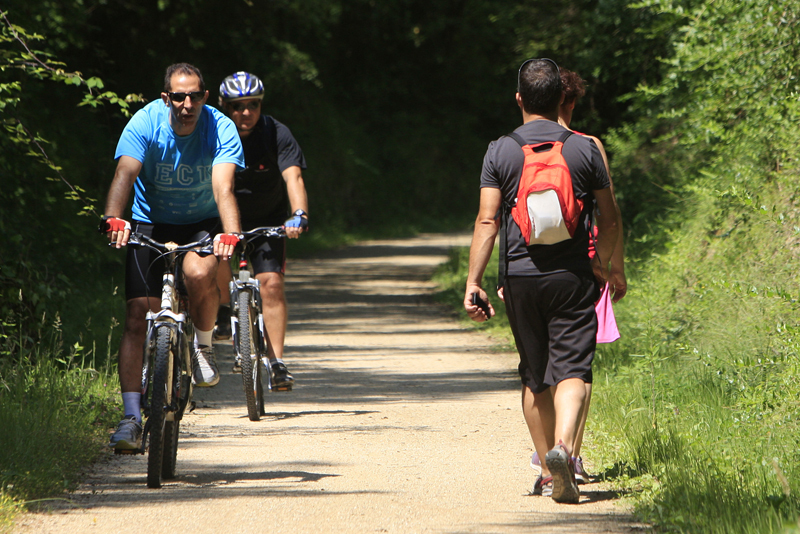 The cycle tourists who visit us come to seek out the quality of our environment and to enjoy what it has to offer in terms of culture, gastronomy and so on. 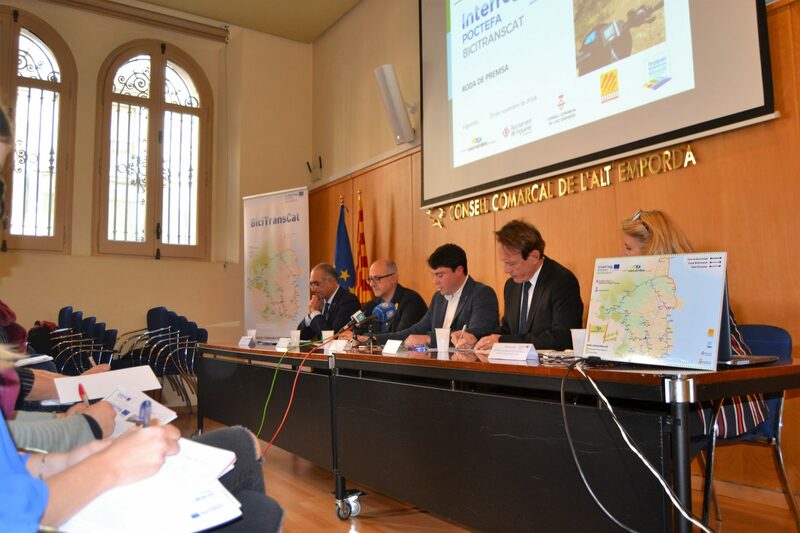 At the Girona Greenways we are taking a step forward by establishing a quality label, the Bed and Bike label, for the tourist services associated with our routes. 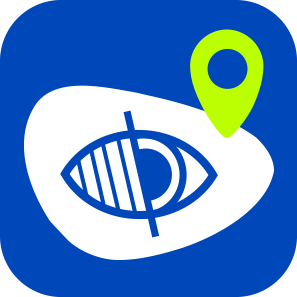 This brings us into line with European standards. 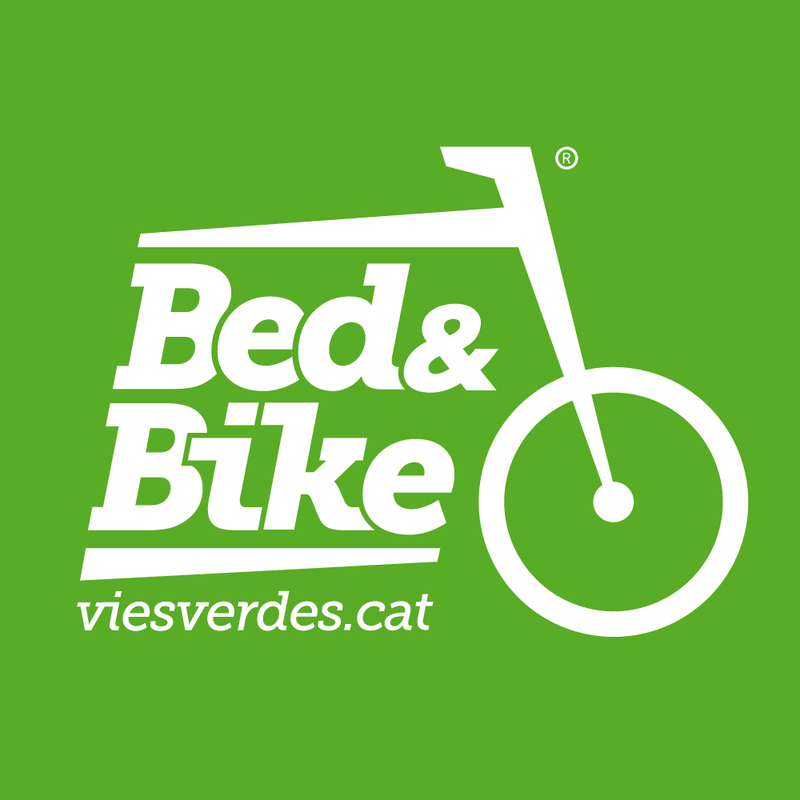 The Bed&Bike label provides an assurance that the establishments holding it – particularly accommodation and restaurants – offer suitable services which have been specifically thought out for cycle tourists: single night stays, areas for storing and renting bicycles and for renting and drying equipment, repair kits, appropriate menus for cyclists, useful information for cycle tourists, among others. 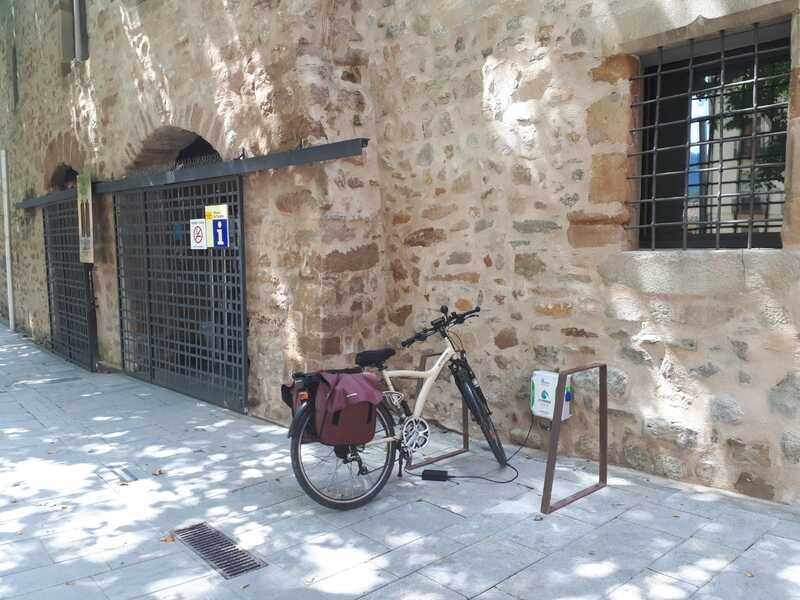 Enjoy our Bed&Bike cycletourism services! 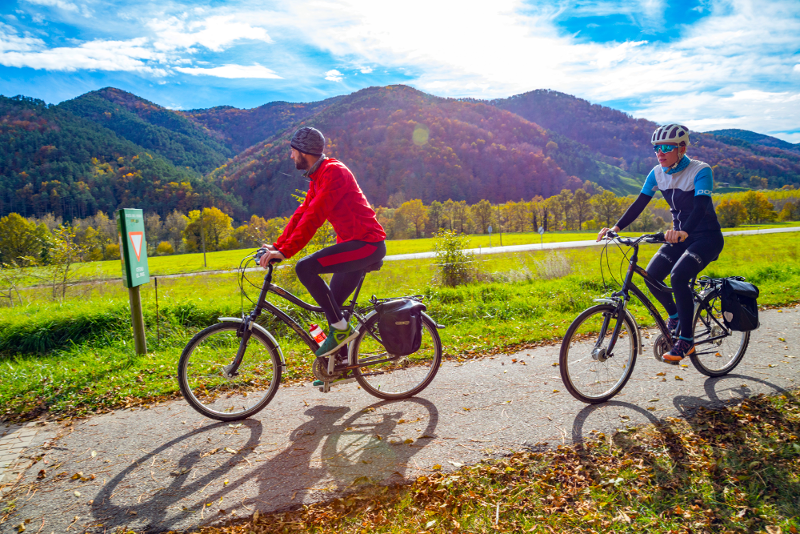 Have a look at this video to know more about our Bed&Bike tourism services!